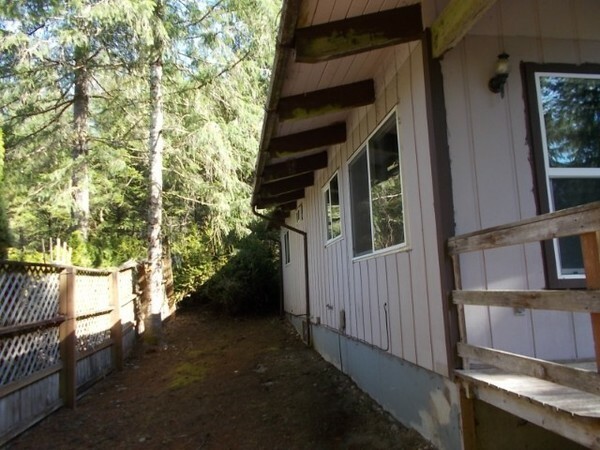 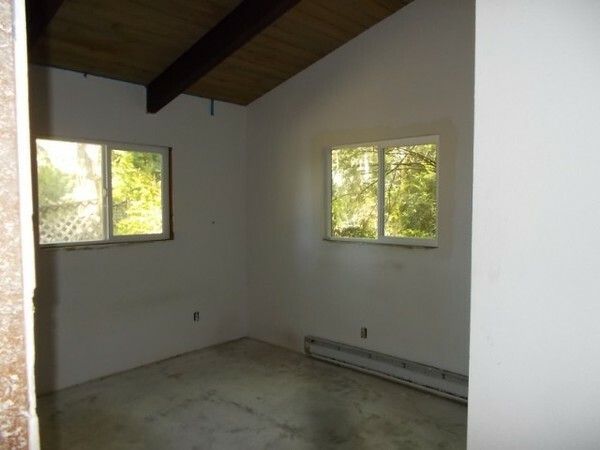 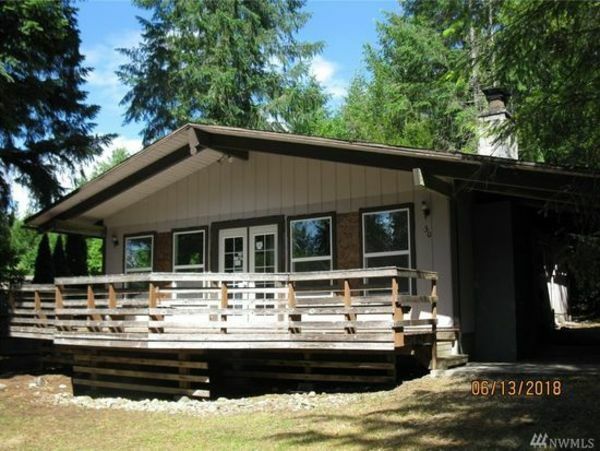 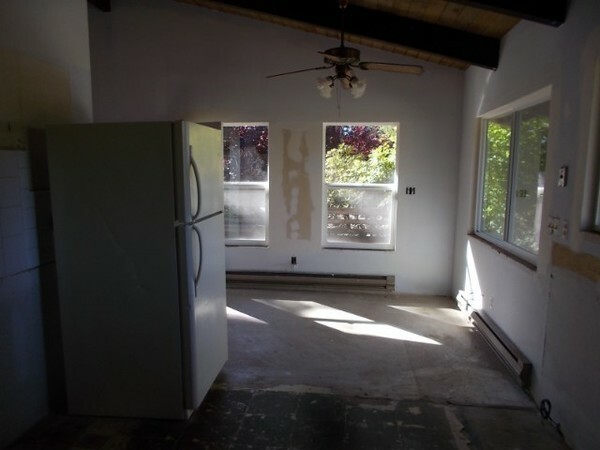 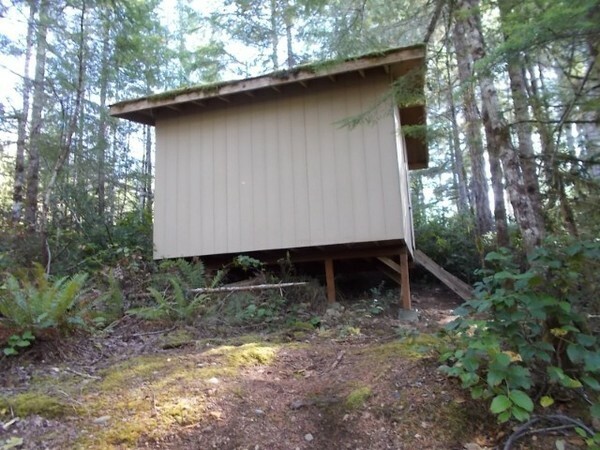 2 bed, 2 bath home located in Union, WA. 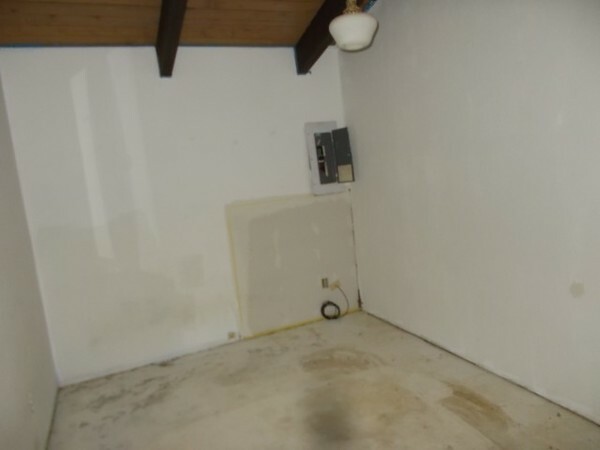 This fixer upper holds great potential. 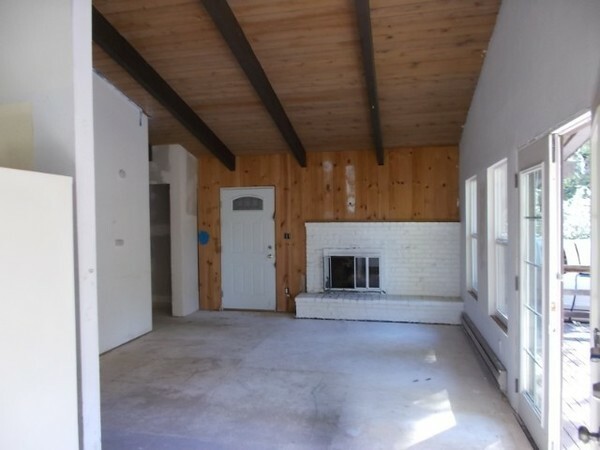 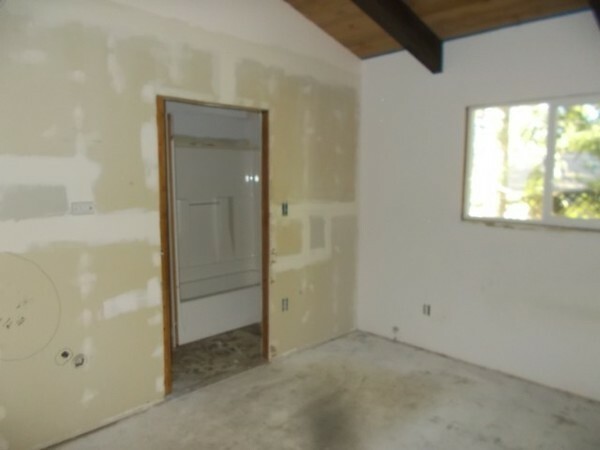 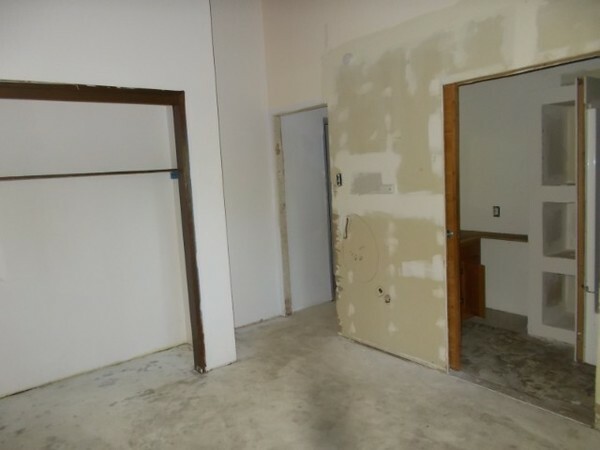 Offering nice high ceilings, spacious bedrooms and a nice brick fireplace. 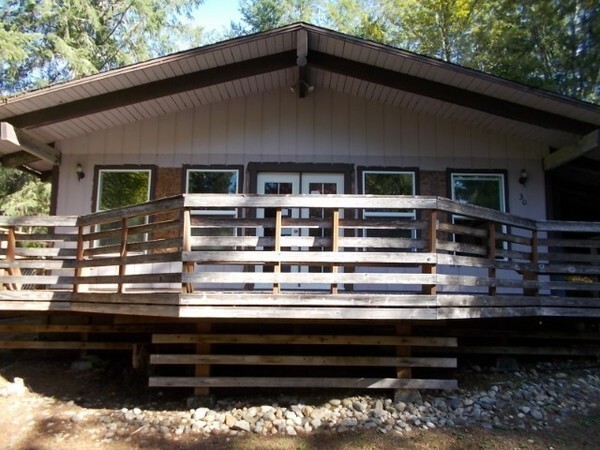 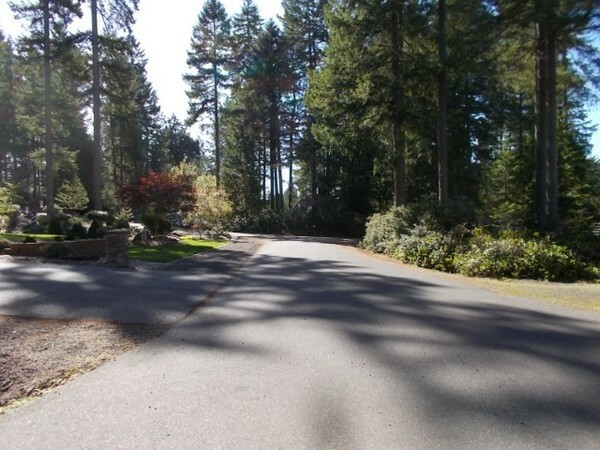 The home also features a large wrap around deck that over looks the spacious property.